Loosely based on historical events, the story follows a Spanish expedition to El Dorado, the lost city of gold of Incan legend. 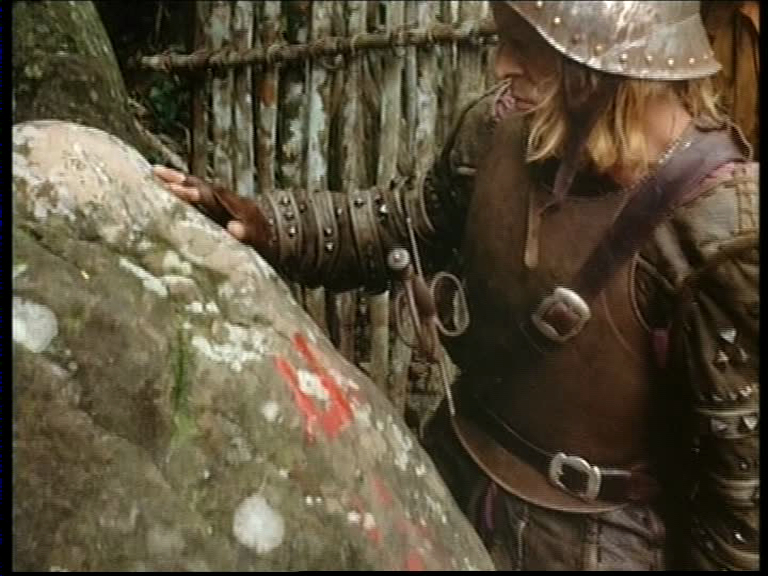 When reason and better judgement would have the expedition abandoned, power hungry Aguirre mutinies and takes forced command. As he leads the troupe into what becomes clear as certain doom, his madness blossoms, culminating in his self proclaimed divinity. A plot summary however cannot do justice to the genius created here by Herzog. It beggars description and belief. 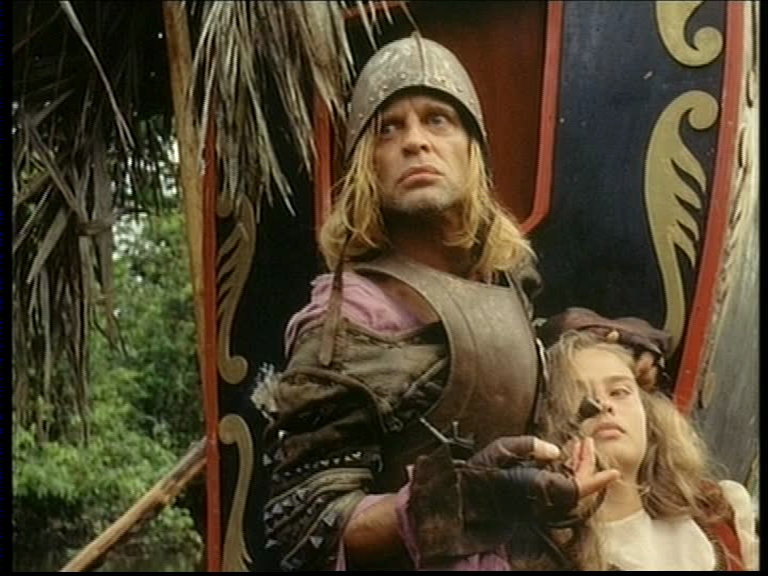 Minimalist method and overtly surreal tone lay the platform for Herzog’s penchant for the absurd, most evident in the title character’s evolution of madness and only helped by Kinski’s circus act gesticulations (the resulting performance, however, masterfully wrought). Bubbling beneath all this like the rapids of the Amazon basin is a worship of the sublime in Nature, myth and ambition itself, be it explicit in depiction or implicit in subtext. Through these surrealist and romanticist means ‘Aguirre’ achieves its own sublime state of meditation: man’s foolish ambition to achieve the unachievable, unchecked, becomes the blind will to conquer for the sake of conquering, and is hence devoured by the “vile obscenity” of its own nature, much like Aguirre’s mad quest for fabled gold is swallowed by the Amazon. Its ultimate transcendence however lies in its impermeability to explicit interpretation, the inadequacy of the written word to fully describe its meaning. In plain terms, it is a masterpiece. To call it one of the greatest films of all time is no folly.